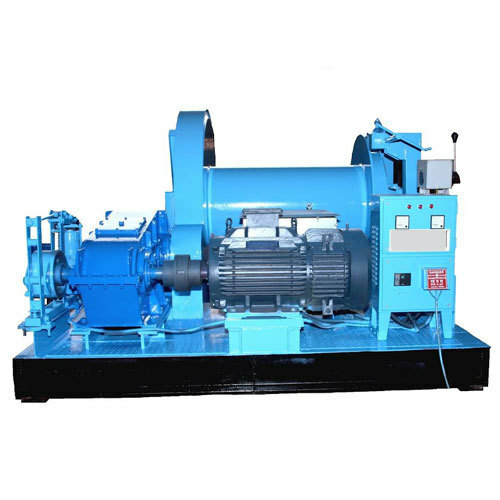 Saf Engineering is one of the leading Manufacturer of Electrical Winch Machine. We offer these products at most reasonable rates. Counted amongst one of the top organizations, we have come up with a broad collection of Electrical Winch Machine. We offer these products to our customers at market leading rates. These are highly recommended by our customers in the market.